Description: Brand new genuine Bosch nozzle in original packaging. Exactly as seen on the production line: genuine OE product. 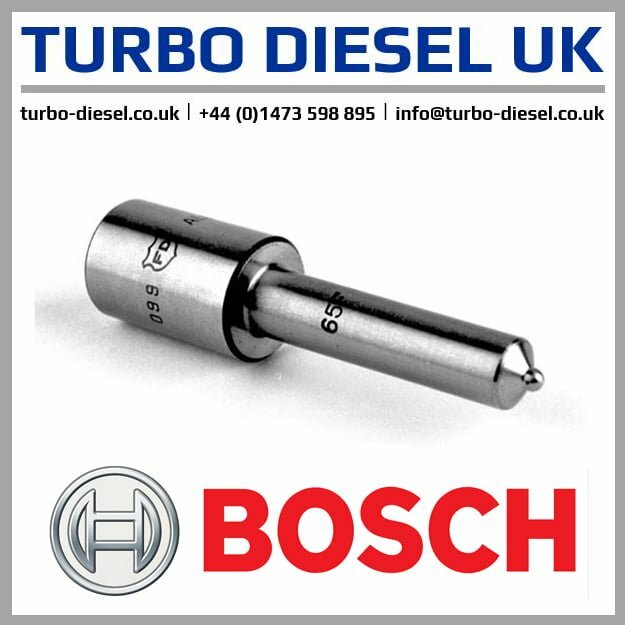 Warranty: 24 months unlimited mileage Bosch warranty.